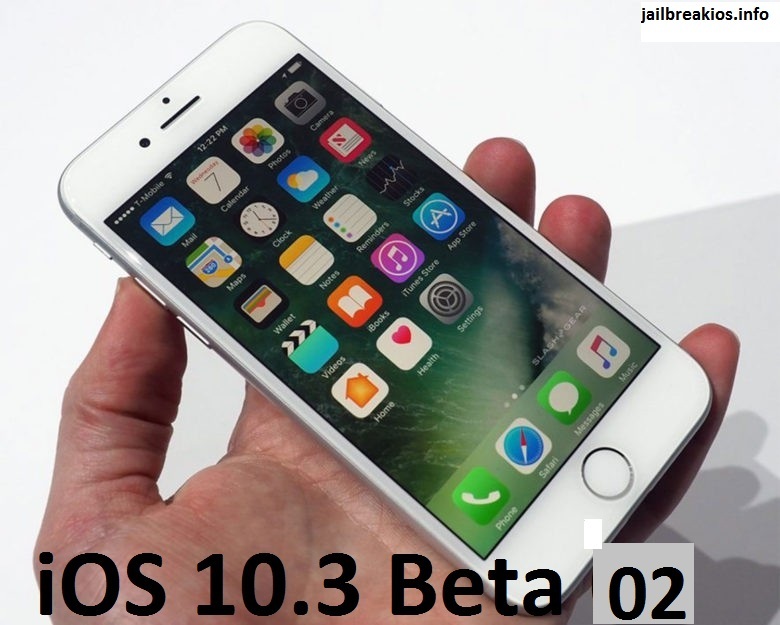 Apple has already released iOS 8.4.1 for iPhone, iPad and iPod touch fixing several bugs and improvements for music app. 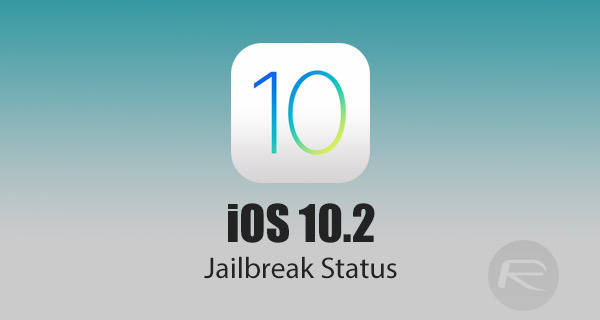 Apple has patched several vulnerabilities using TaiG jailbreak. 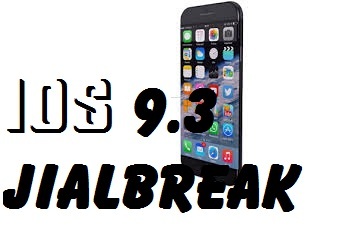 It means TaiG jailbreak is not possible to jailbreak iOS 8.4.1 and users can’t download cydia on iOS 8.4.1 currently. 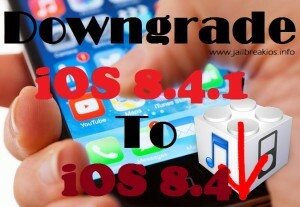 If you already upgraded your iPhone, iPad or iPod touch into iOS 8.4.1, the good news is that you can downgrade iOS 8.4.1 idevice into iOS 8.4. 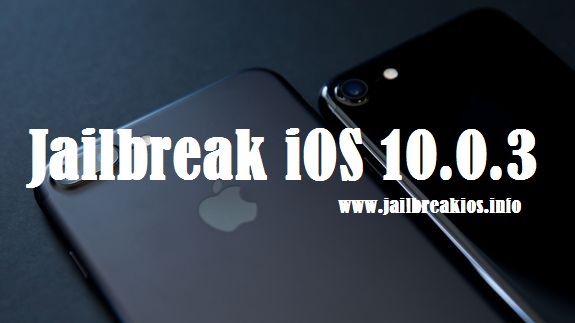 After downgrading you can jailbreak your device using TaiG jailbreak. You can downgrade your idevice only to iOS 8.4. You can downgrade your idevice into iOS 8.4 as long as Apple continues to sign iOS 8.4. It is important to do backup of your all important details using iTunes or iCloud. It will be important to restore your idevice if something goes wrong. Apple does not recommend to downgrading, so you must be careful and go to the process at your own risk. As I mentioned Apple never recommend to downgrading. 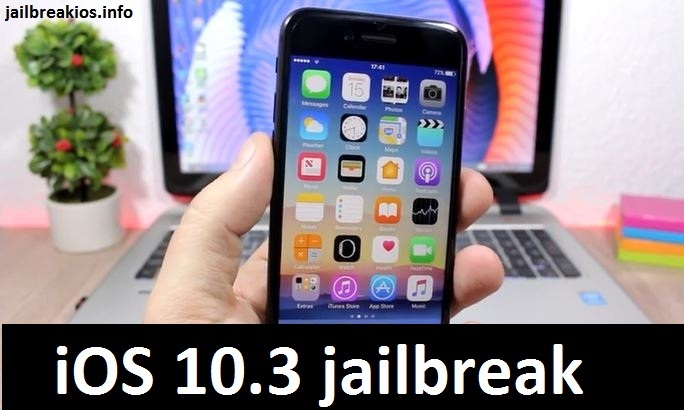 But all cydia lovers always try to jailbreak their idevices and download cydia. iOS 8.4.1 is currently available as the unjailbreak stage. You can follow these simple instructions to downgrade your idevice. There are two methods to downgrade idevices. 1. Put your idevice in DFU mode. Connect your idevice to computer and turn off your idevice. Hold the power button for 3 seconds and start holding the home button without releasing power button for 10 sec. Release the power button and holding the home button along until get a popup from iTunes. 2. Click “ok” and then tap on the “Restore iPhone, iPad or iPod touch” button. 3. Press on the “Restore and Update” button. 4. You can see the information about iOS 8.4 in the next screen. Click on the “Next” button and then click “Agree”. 5. iTunes will take 10 minutes to complete download iOS 8.4 and install it on your idevice. 6. You can see the “Hello” screen if your succeeded on the downloading. Then you can follow the instruction to set up your idevice and restore it with backup. Turn off Find my iPhone in the settings app. Download iOS 8.4 for your idevice. Attach your idevice to computer. Open the iTunes and choose the iOS device. Windows user : Hold down the option/left shift key. Click on the “Check for Update” option. Select the ipsw file and wait few times. Your device will reboot automatically after downloading. That is all. 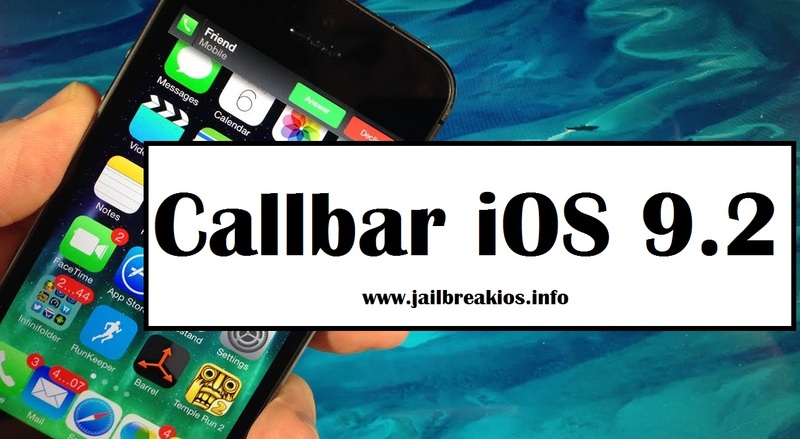 Now you can jailbreak your iOS 8.4 iDevice using TaiG jailbreak. 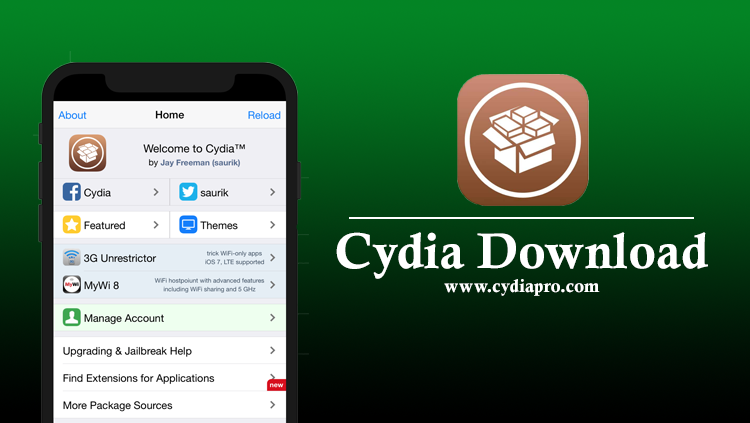 Enjoy with cydia. 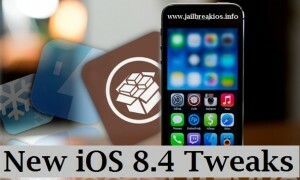 Multify iOS 8.4 – is the brand new jailbreak tweak that allows you to multitasking your iPhone, iPad or iPod touch. I think Multify has become more useful for especially iPhone users than ever before, because its keyboard expansion feature. After you installed multify you can see the “+” icon on your idevice home screen. You have to tap on it and then it will let to interact with your favorite apps which are listed at the top of the device screen. If you want to set some activator gestures to unhide or hide, you have to go to the edit > Open the specific app within multify. Multify offer to change its’ configurations from the settings. Multify Activation Methods : This method will let to open the mutify tweak with the preferred action. Edit Activation Methods : This way to allows to relocate and resize your favorite apps in multify view. Open app Activation Methods : This option lets to brings the currently open app in the view of multify. Multify is one such jailbreak tweak that let to intract with your lovely apps simultaneously without long step to switch from one to another. Actually we will be thanks to its awesome multitasking functionality. Multify is $5.00 on the BigBoss repo. If you think the price is very high but when you followed our guide and especially video, you may come to the conclusion that the price is not high for multify. 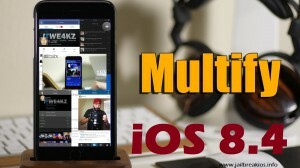 Multify for iOS 8.4 and iOS 8.3 came out with some notable new features for users. This is the great offer for you. Here are the main outstanding features, extraction from official change log of Multify iOS 8.4 and iOS 8.3. The brand new tweak of multify lets you to change appearance as your choice. If you want to change colors or looks, then you have the options to customize it as well. Multify has introduced new feature of Keyboard Expand that allows you to type your text comfortably. Inside the new feature, many users reported that they could not type properly with tiny size of the keyboard. But now keyboard is expanded to the normal size, therefore your type will be comfortable. Behind your typing, click on its icon then keyboard will close down.